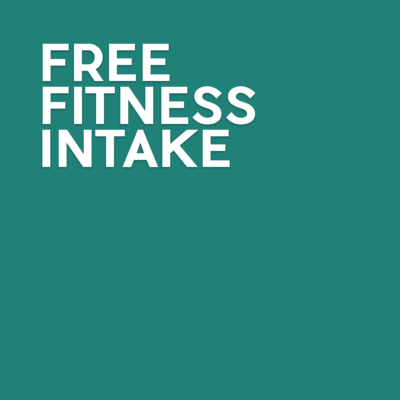 Are you looking for a gym that allows you the ease of getting fit on your own terms? Health Club Jordaan lets you do just that! We have a large gym room with all the latest appliances for cardio and strength training, alongside a wide range of free weights. Is it your first time with us or is your work-out schedule due for an update? Health Club Jordaan members are offered an intake session free of charge. Do you enjoy training in a group? 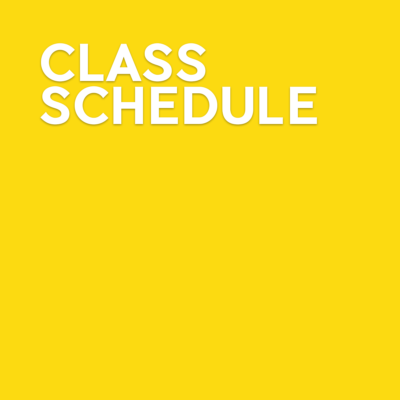 In that case we have more than 50 classes a week for you to choose from. Do you relish the tranquility of a yoga session or would you rather sweat it out during our bootcamp or bodypump classes? 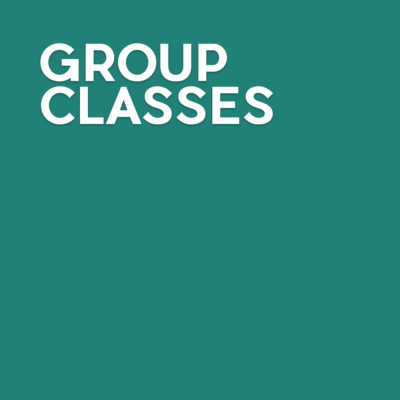 Whatever you fancy, it’s all available in our expansive schedule of group classes. Training all on your own can often be a challenge. This is why we have a permanent team of personal trainers available who are happy to help you get in shape. 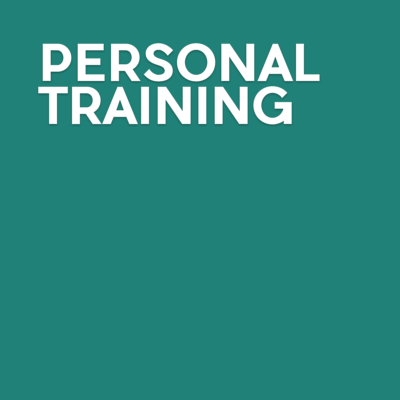 All our trainers are qualified and have their own specialities. 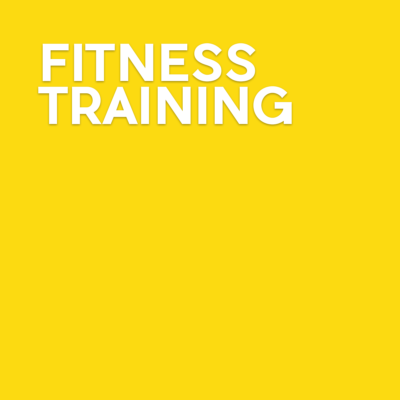 Get to know them here and find the personal trainer that fits your needs best!